A lot of us are already over 2016 and ready for 2017. I’m extra ready for 2017 because Restaurant Week is coming! 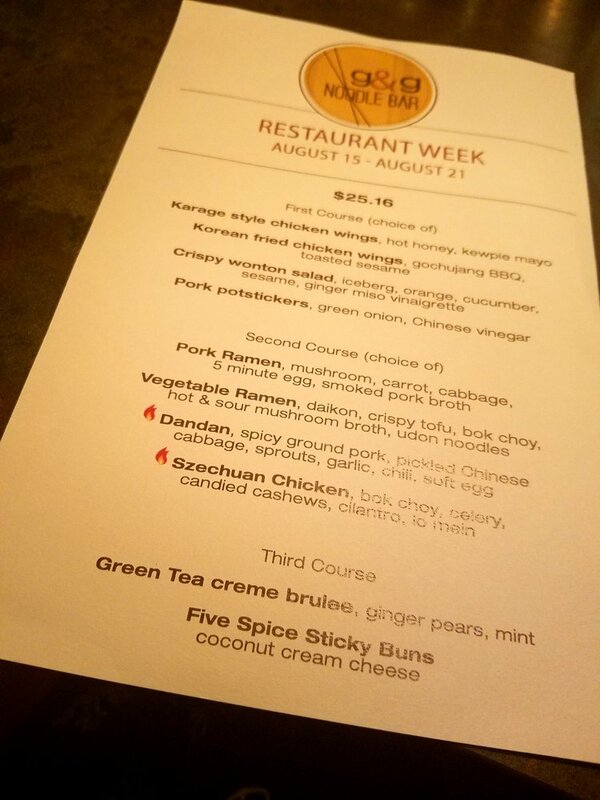 Restaurant Week is one of my favorite times of the year. During Restaurant Week you can discover or revisit your favorite Pittsburgh Restaurants and get great deals on yummy dishes. From January 9 until January 15th experience the special Restaurant Week Menu from participating restaurants. The lineup includes places like Meat & Potatoes, BRGR, and Tako. Check out the official Restaurant Week website to view the entire list of restaurants participating and stay updated on all the deals. During Summer Restaurant Week 2016 I revisited Nola on the Square and got a three course meal for less than $40. I also checked out G & G Noodle Bar for the first time and got the same deal with amazing food. 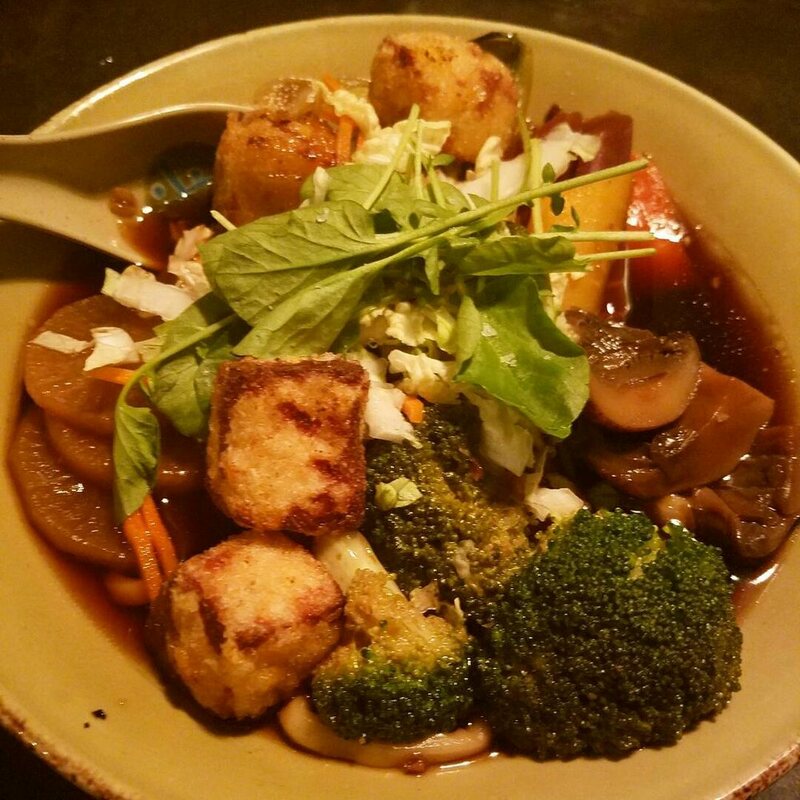 G & G’s veggie Ramen bowls taste like heaven. I promise you it took everything I had not to just drink the broth. I was too busy with the Sake Mojitos that are like nothing I’ve ever tasted. This year I want to try one new restaurant and maybe go back to a fav. It’s highly recommended to get reservations or risk never getting a seat at the table. It’s most definitely worth it. Pittsburgh has quite the restaurant scene and it’s like tasting a little bit of the world while never leaving home. I’m still thinking about the sweet beignets from Nola on the Square.